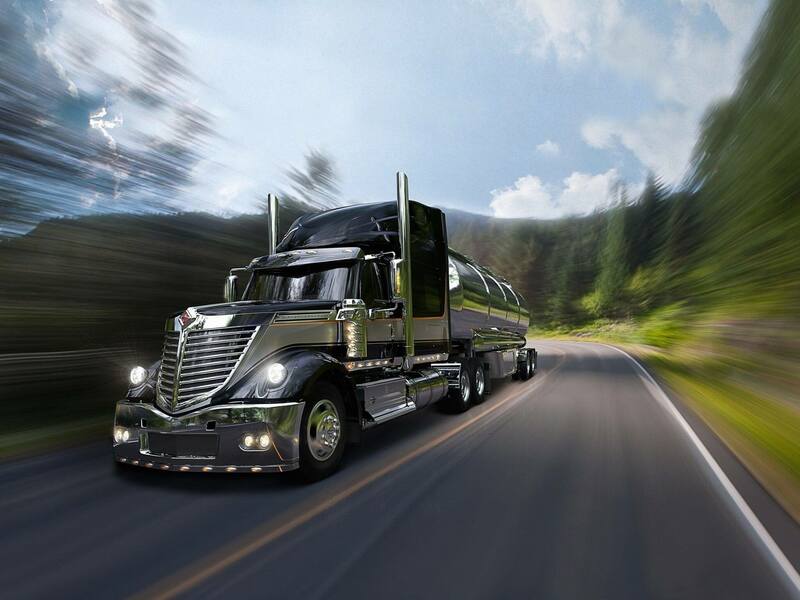 When it comes to Diesel Particulate Filter (DPF) and Diesel Oxidation Catalyst (DOC) cleaning in the Central California counties of Sacramento, Amador, Calaveras, Contra Costa, Placer, San Joaquin, Solano, Sutter, Stanislaus, Merced, Tuolumne and Yolo, Discover the difference” that Clean Diesel Specialists™ Stockton provides. 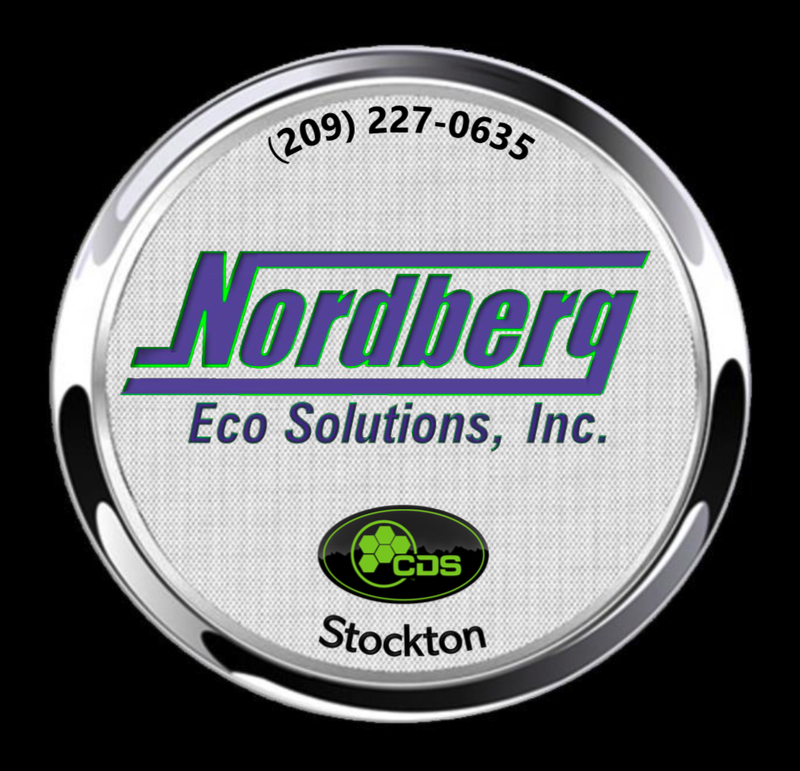 Eric Nordberg, owner of Nordberg Eco Solutions, licensed as CDS Stockton is committed to customer satisfaction, service quality and rapid turnaround. 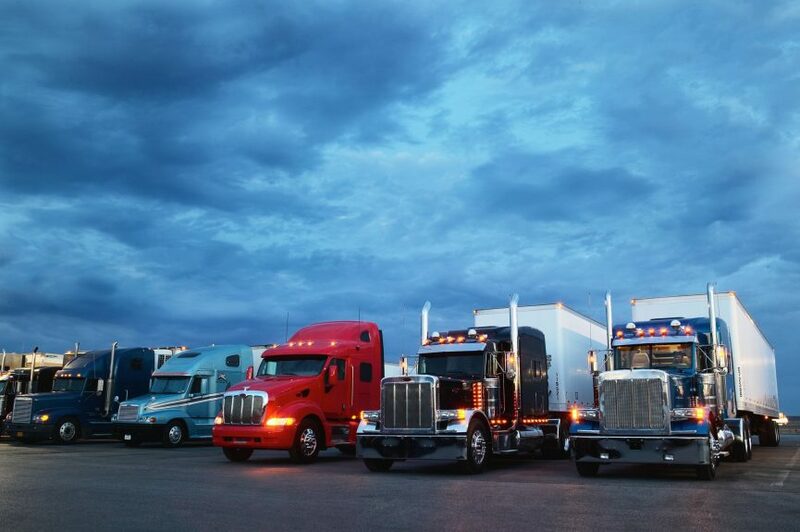 Eric’s emission care services are targeted to meet the unimpeded operating and compliance needs of fleets, independent operators and businesses who generate their revenue using diesel-powered equipment. Eric and his service team understand the value of “uptime”, the preemptive service measures necessary to maintain reliable uptime; and the costs of unplanned “downtime”. 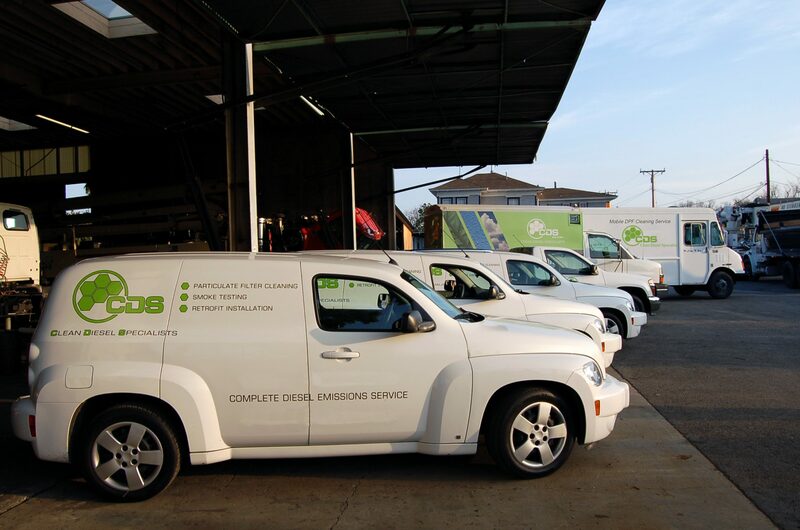 Discover the difference that CDS Stockton Provides.